Mindset is a crucial part of getting control of your money. 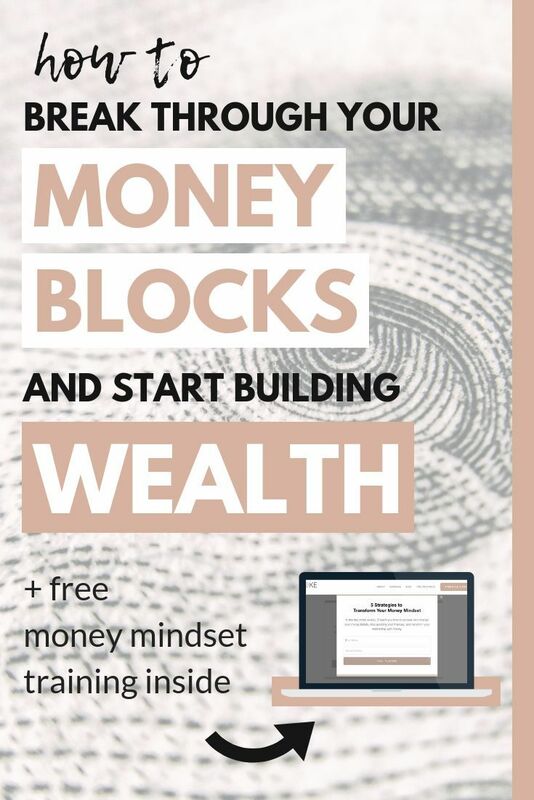 Without uncovering your money blocks and taking care of your money mindset, you'll sabotage your success every time. Here's how to break through!